Never before have nearly inaudible prank calls been so utterly terrifying. But when they start happening to a sorority house full of its own slew of misfits (a drunk house-mother, a wild Margot Kidder, and our heroine who’s about to have an abortion), it’s only the beginning. Who is Billy and what have they done to the baby? Director Bob Clark leaves these questions open, never giving an answer as to who the killer is and why is he squatting in the girls’ attic. 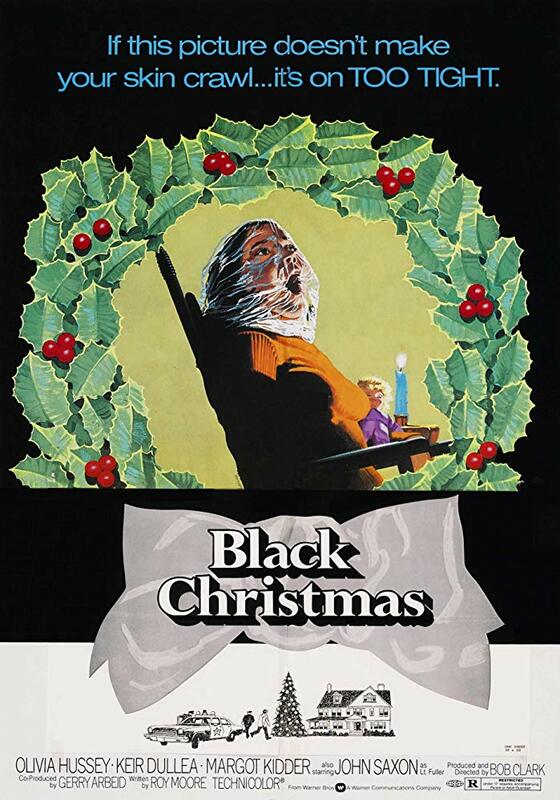 Clearly gleaning from the giallo tradition, Black Christmas has twists and turns, blood and babes, and as we always get with Clark, a good dash of humor. Start your holiday season off right by watching one of the best horror films ever made.